Please do not leave emotional baggage unattended at any time. I heard about Drama System, by Robin D. Laws, and decided to get this bundle, which included the Hillfolk implementation of the system (the primary implementation), along with several other “pitches” for the game. 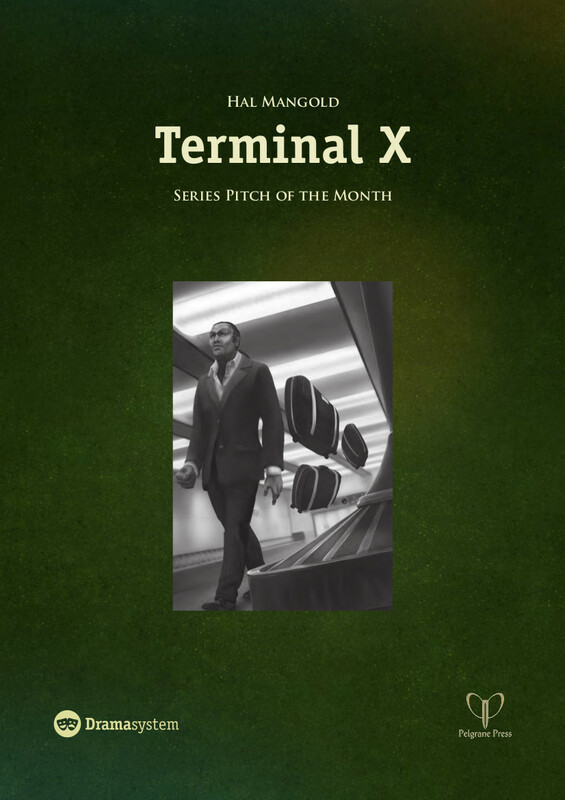 And since I’ve just flown in to Denver International Airport (DIA), I decided to go with the one that takes place there: Terminal X. The premise of Terminal X is this: DIA is not just another soulless airport. It is a magically charged place, a botched ritual to harness magical energies. That’s why so many weird and unfortunate things happened during its construction (and they really did). 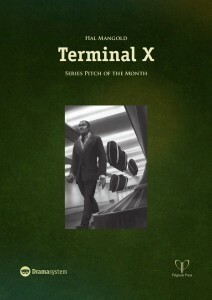 Now the airport serves as a gateway, not only to the South-Eastern United States, but also to the world beyond through the otherworldly Terminal X. This means that loads of people “in the know” travel to DIA to transfer through Terminal X to magical destinations beyond this world. This whole mess is overseen by the Gatekeepers, a cabal of mystics who have divided up the airport, and are exploiting the energy of the many people travelling through the airport. They on their part are opposed by the Movers, a group of adepts who get their energy from travelling, and who want to exploit the energies from Terminal X. The document is only seven pages, and details the basic premise, ideas for characters and some possible ideas for issues, conflicts and themes to explore through play. The character ideas fall in three ranges, either regular people who have run into the mystical happenings by chance, mystically enlightened people trying to use the energies of the airport, or members of the Gatekeepers who run the place. The characters in the document are nameless ideas for characters, rather than actual characters, and it’s up to the group to flesh them out. The document is designed for Drama System, but through the very systems-light approach of Drama System, there is no actual system specific in the text, and it could easily be adapted for another system. My impression: This is in many ways a fun little setup for a game. I do feel like it is a little generic, and I would want to spice it up a bit before actually running a game in it – though that can happen in character generation. Ironically, from what I know of Drama System, I’m not sure it’s that good a fit for that system. Drama System seems best for people who have a close relationship with each other, while Terminal X features a more scattered group, each doing their own thing. On the other hand, it seems like a good basis for a number of other games. The one that first springs to mind is Unknown Armies, using the three types of characters as ideas for the three power-levels in Unknown Armies (and you could actually combine it with Break Today to include a game of Mak Attax’ers in the Scotsman’s Steakhouse franchise in the airport). Another good adaptation would be Mage: the Awakening, using the airport as an access point to beyond – the traditions perhaps represented by Native American Dreamspeakers, Sons of Ether aircraft engineers and Virtual Adepts running computer systems, or the Technocracy using it to ship out resources. Finally, there might be a GUMSHOE game hidden in here in one of the occult mystery variations, like Trail of Cthulhu, Nights Black Agents, Esoterrorists or Fear Itself. This requires a substantially larger amount of work in order to adapt it, but it could be a fun campaign, centred around trying to figure out what is up with DIA. For Esoterrorists, the Gatekeepers and the Movers would obviously be turned into cabals of Esoterrorists. How would I use this: I think this might be a fun starting point for a game of Unknown Armies. I think UA benefits from having some structure to it, and this could be a fun basis.